Note that Gabrielle Daleman's name has now been removed from the list of competitors but Leonova of Russia and Craine of Australia have recently been added. And now troubles for another Canadian competing at NHK. Oh no x2!! I'm sorry to hear that about Gabby and Kevin too. He must have shed a few tears over that one. I don't get some of these owners of the rights to music...they haven't figured out that exposure to their music would be a good thing...awful. I've never heard of that but I suppose it happens all the time and I don't know it. I hope Gabby gets the help she needs. Skating creates awful pressure that way and some people are just naturally more hard on themselves. 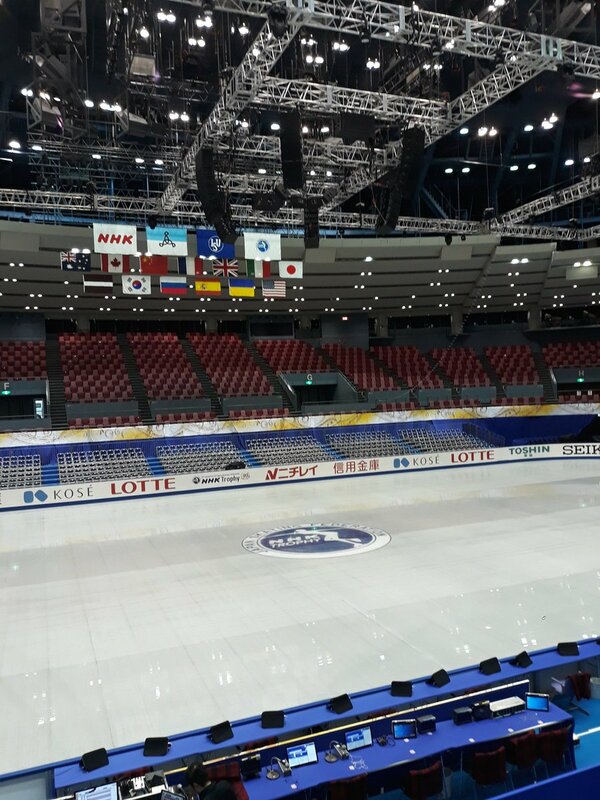 Things are getting set up for the NHK Trophy in Hiroshima. Last edited by Elizabeth on Tue Nov 06, 2018 3:06 pm, edited 1 time in total. The ISU has announced the withdrawal of Papadakis & Cizeron from the NHK Trophy 2018. 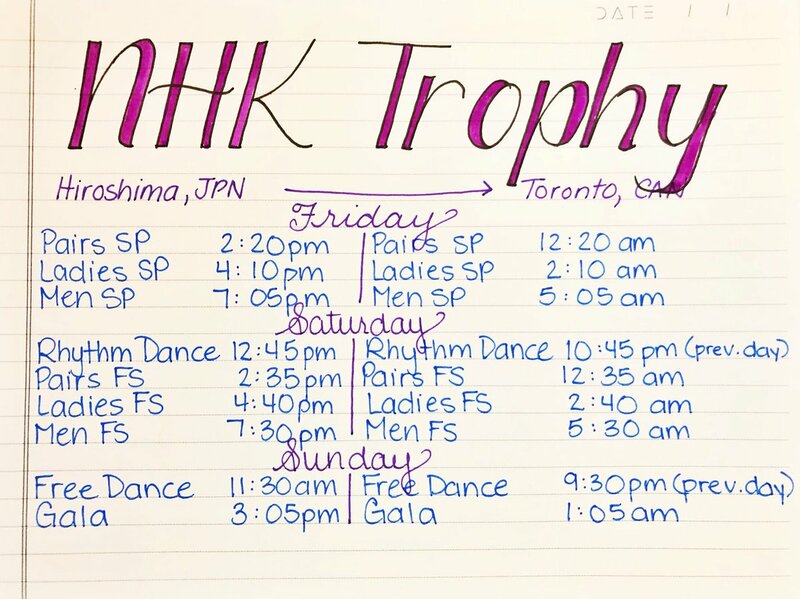 The schedule for the live stream on CBC Sports is here: https://www.cbc.ca/sports/olympics/wint ... /broadcast NOTE that it begins overnight Thursday night/early Friday morning our time. 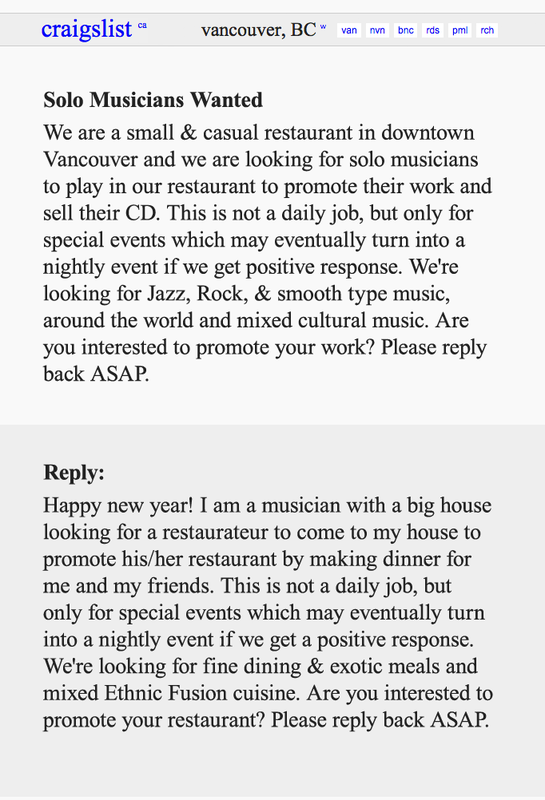 I don't get some of these owners of the rights to music...they haven't figured out that exposure to their music would be a good thing...awful. I've never heard of that but I suppose it happens all the time and I don't know it. Bottom line - if you're going to use someone else's product, then you pay for the privilege. Intellectual property should be taken very seriously. If Kevin's team did not take the steps to make sure his music was properly cleared BEFORE embarking on the season's preparation, then the blame falls squarely on him. I agree with you, Kevin. An additional piece of background information has to do with the composer concerned in relation to Kevin Reynolds' music choice. He is known to be very difficult to deal with/protective of any "manipulation" of his original music, based on experience from Yuzuru Hanyu. It will be interesting to see what is used at NHK. Can't say I blame him! If Johann Strauss were still alive, there would be a class action lawsuit for what a lifetime of skaters have done to the Blue Danube! Another perspective to some who might not understand why a musician would be that protective of "manipulation", would be to liken it to cutting holes in a Monet, and then saying that it's ok because you saved the parts you liked best. It's a destruction of a carefully thought out work of art. There are laws that protect how copyrighted media can be used, and it's the prerogative of the artist to control that. They don't have to consent just because a skater wants them too. 2. The composer was contacted before the season, and Kevin knew there were going to be potential issues to resolve, but went ahead with the idea anyway. Either scenario places the blame on his team for not taking the proper action, not with the composer for asserting his legal rights. The statement from Kevin Reynolds seems to make the composer out to be the bad guy, while not taking any responsibility for the situation he finds himself in. Ok - end of rant - but I needed to get that all out!!! Very informative "rant", thank you for the information, Kevin, it makes a lot of sense. 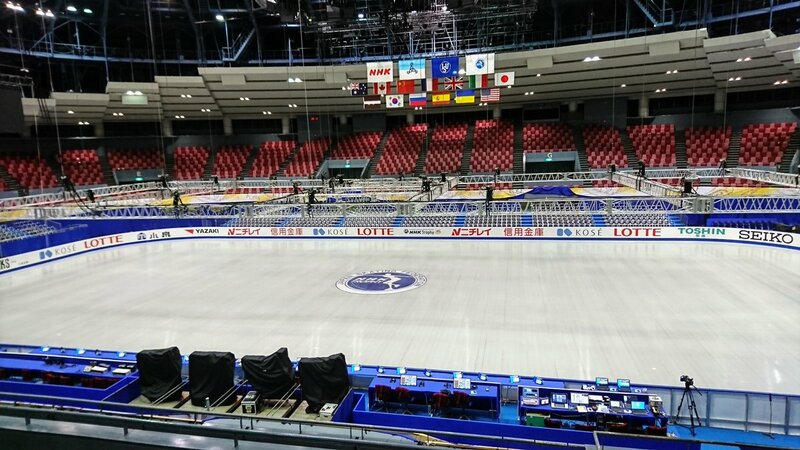 After being away from home for almost 24 hours and missing the first day of the NHK competition, I'm set up to watch at least some of the live stream of the second day on CBC. I'm not sure I'll be awake to see the men's FS to find out what Kevin skates to - it appears that his ISU biography has not yet been updated. Well, I made it through the rhythm dance and am now watching the pairs FS. I'm finding it very interesting to see how the +5, -5 rules, and the under-rotation and edge calls are really having an impact on skaters. Some of these scores are plummeting like crazy, and I wonder if there is a bit TOO much flexibility for judges to willingly push skaters up or down in the ranks. What I *don't* see, and wish I did, is more accurate representation and range within the component marks. This to me, is really where the difference lies between an enjoyable and memorable performance, and one that is simply a mark-grab. It is early days yet for a complete assessment of the revised judging rules - it certainly appears that the judges are not yet fully comfortable with how to apply the GOEs and are still not using the PCS marks independently as they should be. Hopefully reviews and more planned e-training/development will help going forward. Last edited by Elizabeth on Sat Nov 10, 2018 4:37 pm, edited 1 time in total. Last edited by Elizabeth on Sat Nov 10, 2018 10:53 pm, edited 1 time in total.